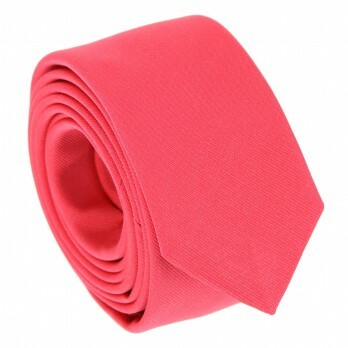 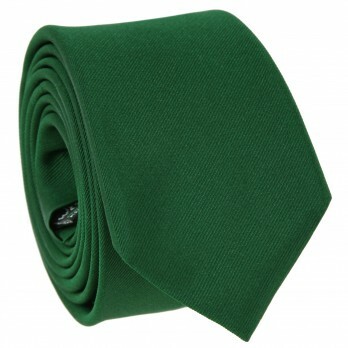 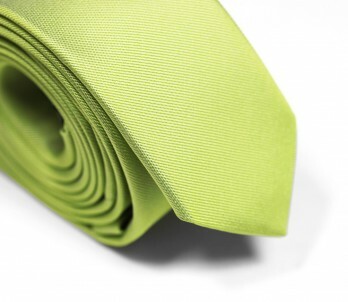 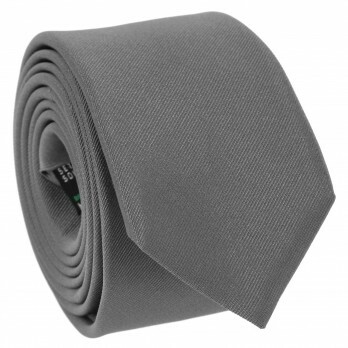 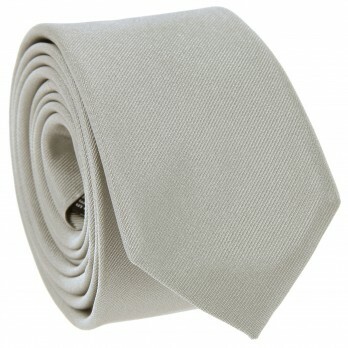 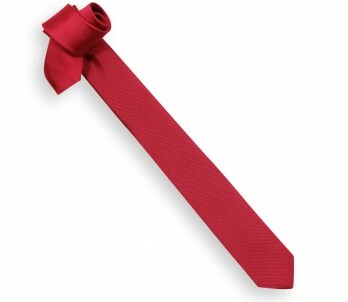 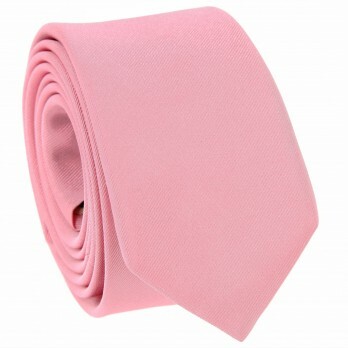 Originally, narrow ties were almost always made of a plain fabric. 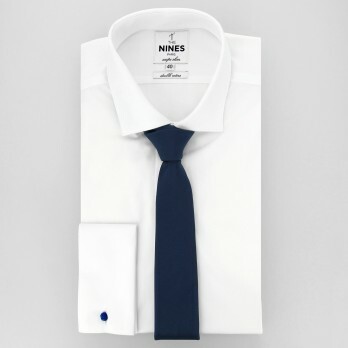 Today, they come in a variety of patterns, starting with stripes. 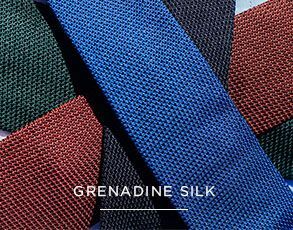 One or two stripes resembling shoulder straps are situated under the knot, thereby underlining the delicate aspect of the tie. As you might expect, the slim tie corresponds to a narrow tie. It is inspired by post-war trends and is now an essential accessory for men for a modern look. 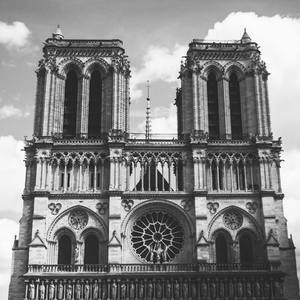 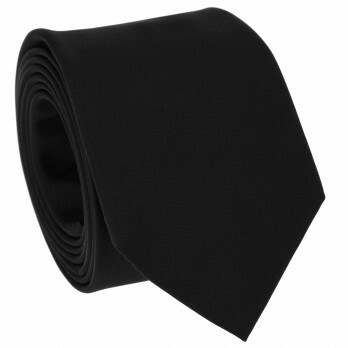 It has become more democratic in recent years, especially among celebrities who have fully adopted this tie for their previews or charity galas. 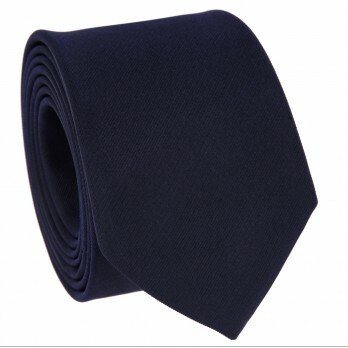 The slim tie differs from classic ties in its width. 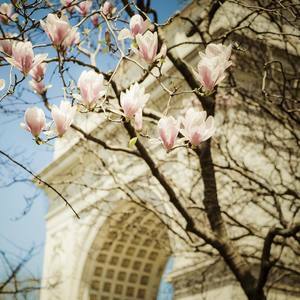 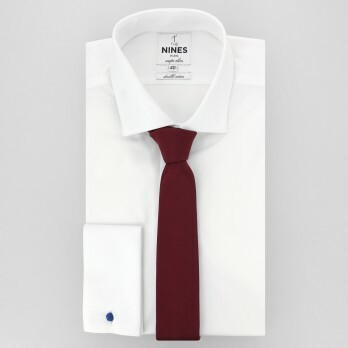 It contributes to the image of the modern, dynamic and distinguished man, regardless of his age. 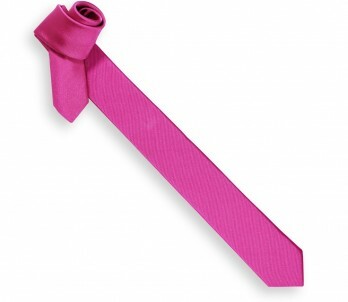 Its slim and elongated shape refines the silhouette. Another advantage is that it also tends to elongate the silhouette. 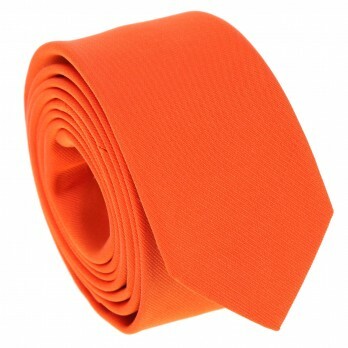 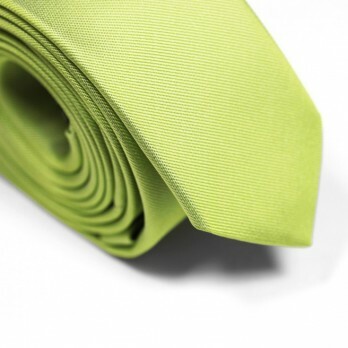 This type of tie is suitable for thinner profiles. Choose the slim tie to add a contemporary and original touch to a slim look. 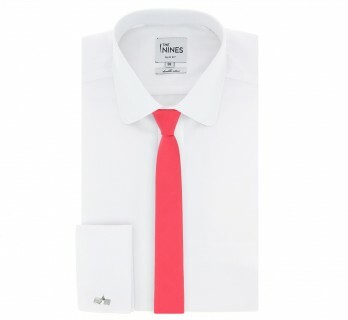 How to wear it with style? 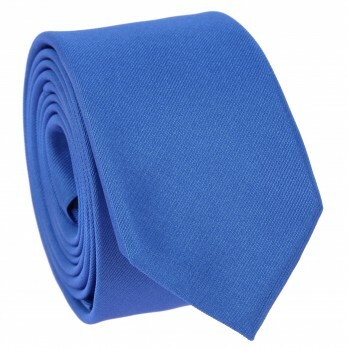 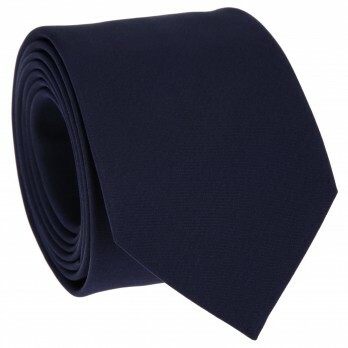 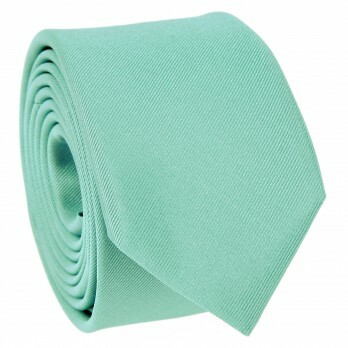 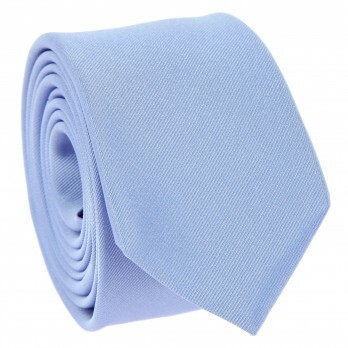 The slim tie is flexible: it can be worn at formal events as well as on casual occasions. 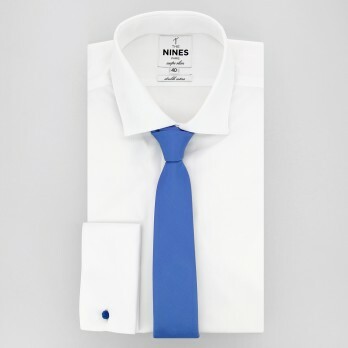 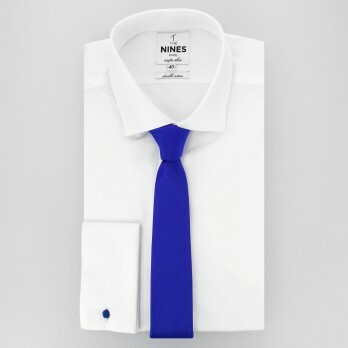 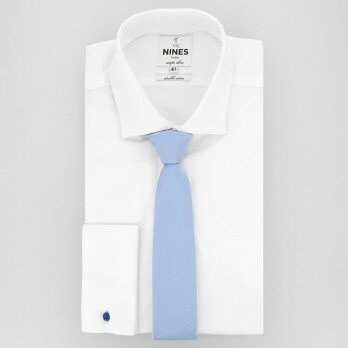 It is ideal with a shirt with a slim fit and short collar (the French collar shirt or small collar shirt for example). 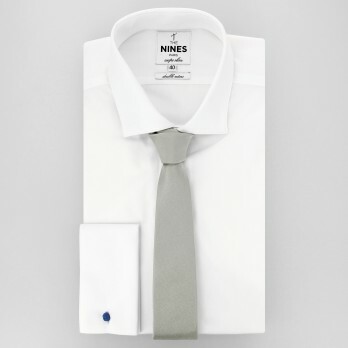 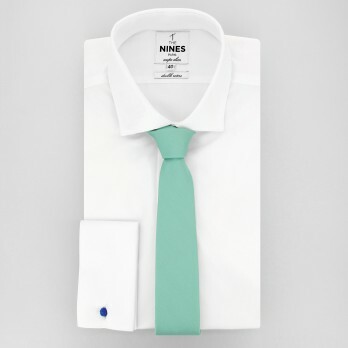 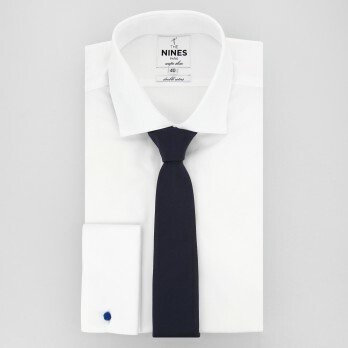 The winning look for sure: a slim silk tie with a matte look worn on a white shirt. 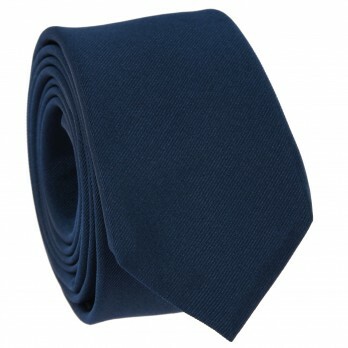 Don't forget to choose a slim tie the same width as the one on the reverse of your jacket. 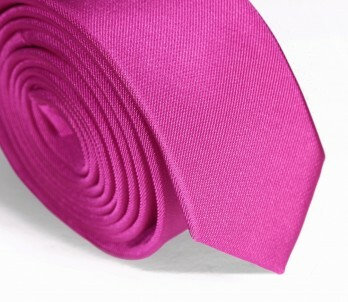 A slim tie should preferably be tied in a simple knot at a small neck in respect of proportions and volumes. 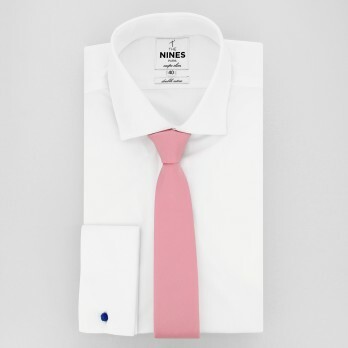 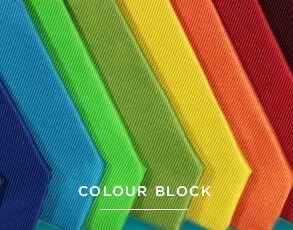 Like a traditional tie, it will be worn at the right height (its tip ends where the pants begin), tight, contrasting (to contrast with the shirt thanks to the patterns, materials and colours) and especially straight using a slim tie clip.